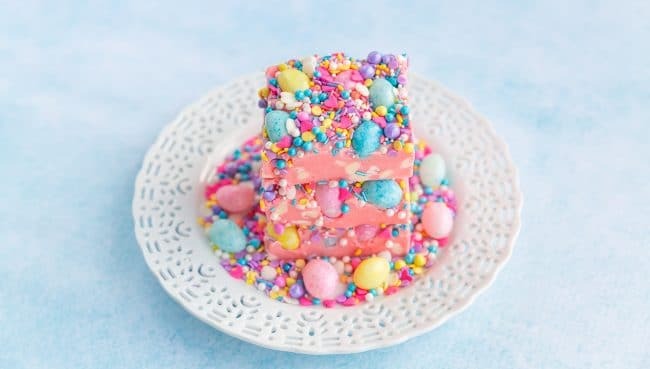 This Jelly Bean Fudge combines a delicious and easy fudge recipe with lots of fun Easter sprinkles and jelly beans. While my use of the sprinkles might be a little heavy handed (but look how pretty they are!) you can scale yours back to wherever your sprinkle comfort level is. 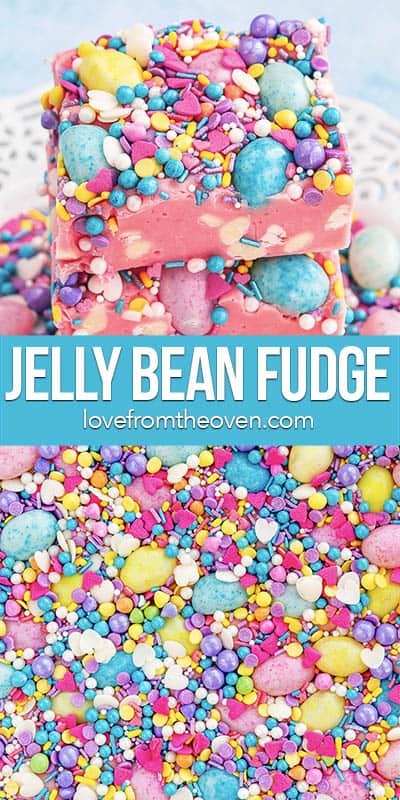 You can whip up this Jelly Bean Fudge in no time at all. 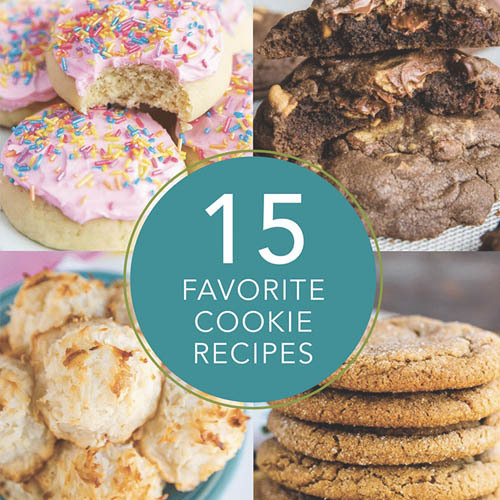 All you need is a few minutes and a few ingredients and you are good to go! 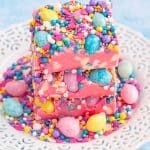 I admit, this jelly bean fudge is pretty over the top. Us food bloggers do that for photos some times. That said, feel free to scale it back if that works for you. 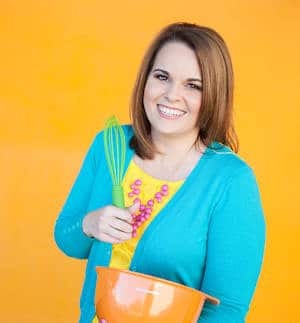 The base fudge recipe is a good old standby that I’ve just dressed up for Easter. 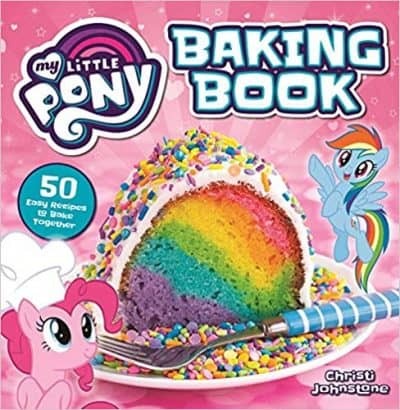 I’m not sure if we’re still doing the whole Unicorn color filled food trend, but if so I think this would fit right in. Unicorn Fudge, anyone? 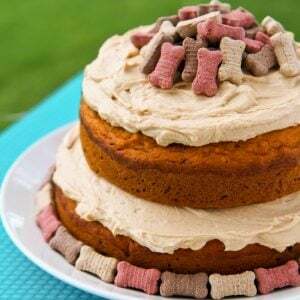 It would pair well with my Unicorn Bark or my Peeps Bunny Bark. 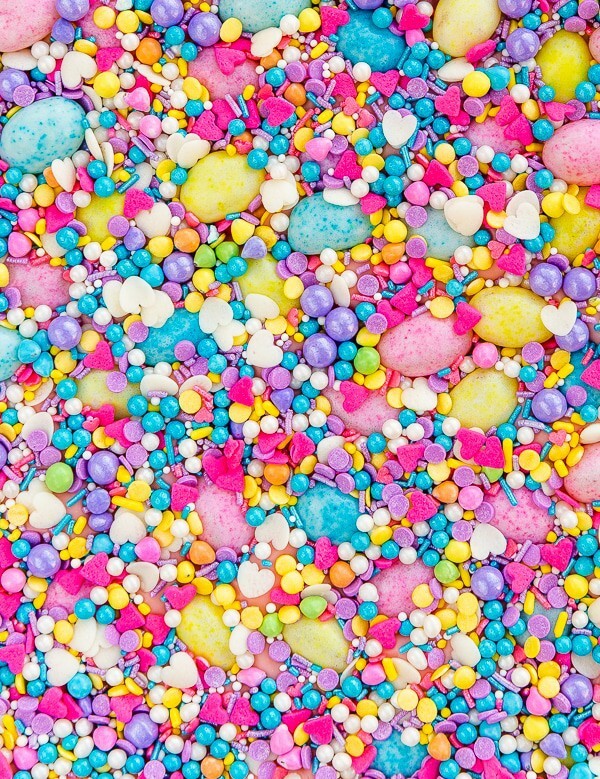 Colors and sprinkles and candy, oh my! 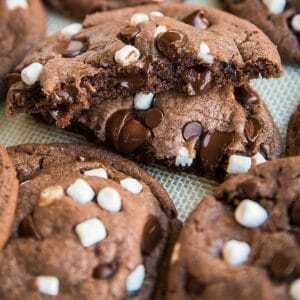 How festive and fun would this look on an Easter dessert table? 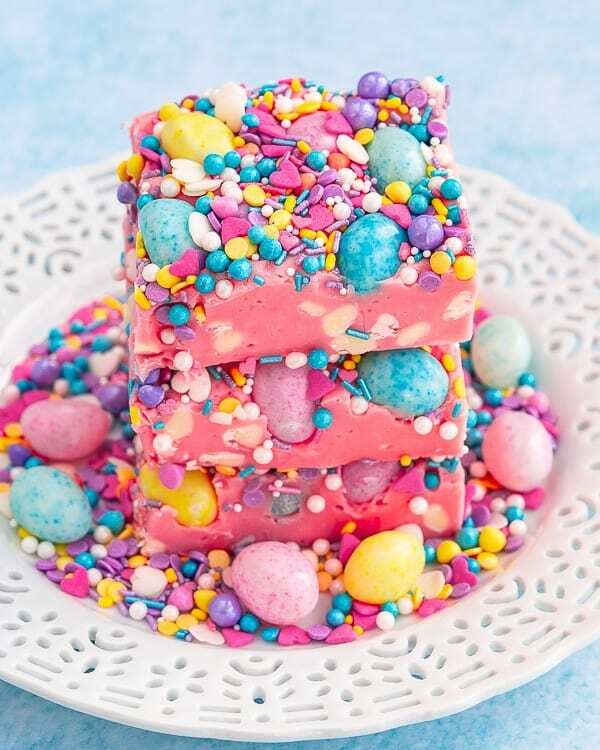 Delicious and easy vanilla fudge are dressed up for Easter with sprinkles and jelly beans. 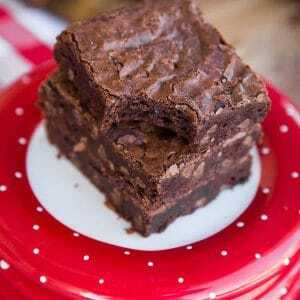 This fudge can be made in minutes! Line a 9x9" or 8x8" pan with foil and spray with nonstick spray. 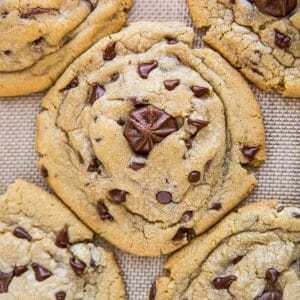 Place white chocolate chips and sweetened condensed milk in a large microwave safe bowl. Heat in microwave for 1 minute, then stir. Heat an additional 30 seconds, stirring after, and continuing until mixture is just melted together and almost smooth (if you want some white chocolate chips to remain) or smooth. Stir in vanilla, food coloring and salt, and mix until well combined. 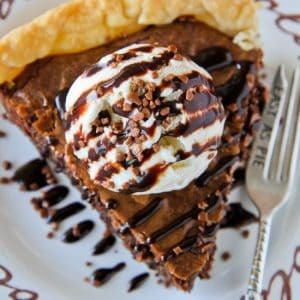 Spread fudge in prepared pan. 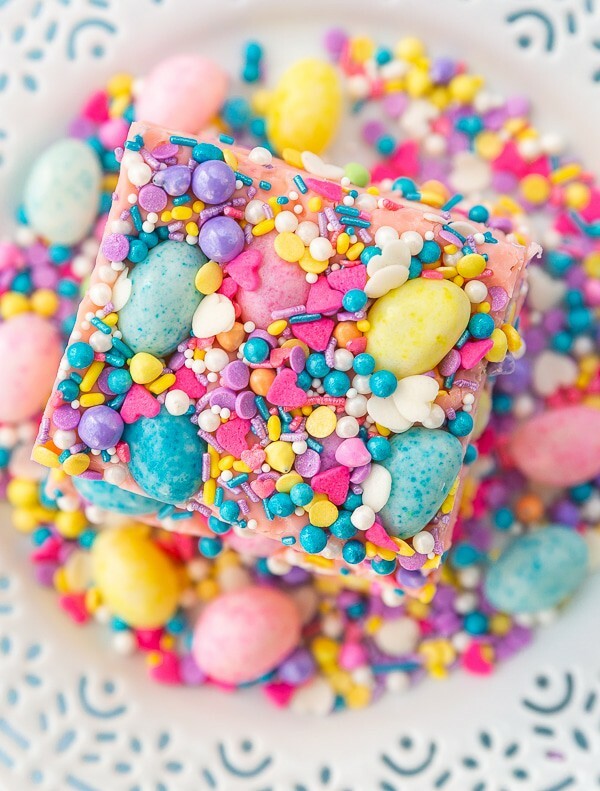 Sprinkle with Brach’s Jelly Bird Eggs and sprinkles. Place in refrigerator to chill for two hours. 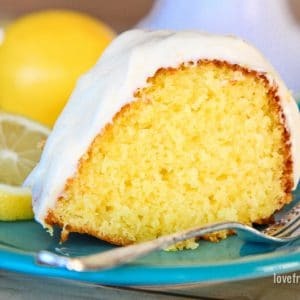 Slice into 2" squares. Store tightly covered.